When will be The Health Detectives next episode air date? Is The Health Detectives renewed or cancelled? Where to countdown The Health Detectives air dates? Is The Health Detectives worth watching? This new show looks at some of the health stories currently breaking the internet. With over 160 million health related internet searches carried out every year worldwide, we find ourselves bombarded with information about our bodies. 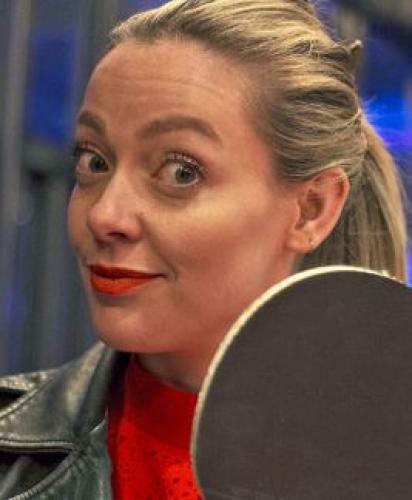 With access to cutting-edge experiments and medical expertise, presenters Cherry Healey, Dr Pixie McKenna and health journalist Dara Mohammadi are determined to separate fact from fiction, finding answers to questions like 'could cheesy feet save your life?, 'did the internet create a phobia?' and 'are faecal transplants the future?'. The Health Detectives next episode air date provides TVMaze for you. EpisoDate.com is your TV show guide to Countdown The Health Detectives Episode Air Dates and to stay in touch with The Health Detectives next episode Air Date and your others favorite TV Shows. Add the shows you like to a "Watchlist" and let the site take it from there.